Please join us in welcoming two new members to the NeSI team! 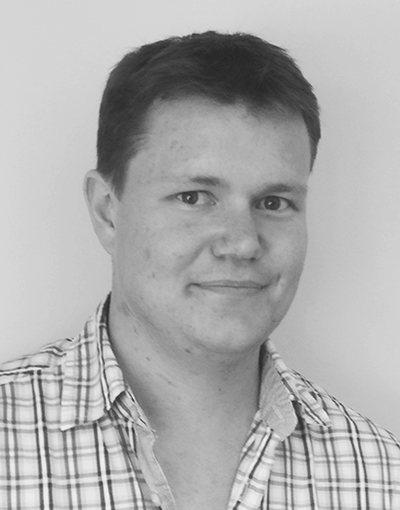 Callum joins the Auckland office as a new Application Support Analyst. He graduated from AUT in Mechanical Engineering (Specializing in Mechatronics) in 2017. After graduating, he worked as a research assistant for AUT, mainly with UAV's, and also provided contracting for his company Tycho doing engineering / web services. Outside of work, his hobbies include tramping, sailing, and working on projects. 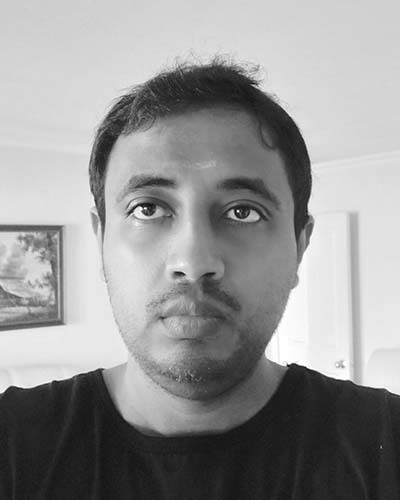 Nitharsan joins the NeSI Auckland office as an Analyst Programmer. He comes from commercial programming background and has more than 11 years experience in enterprise application development using Java/JEE. He holds a master degree from NTU Singapore, specialised in Information Systems. Before coming to New Zealand, he worked in Singapore and his native country Sri Lanka. During his spare time he enjoys travelling with his family and watching movies.